Manchester United are set to take on Brighton & Hove Albion at the AMEX Stadium on Sunday afternoon. We head into the game off the back of our 2-1 victory over Leicester City last Friday, whilst the Seagulls were convincingly beaten 20- at Watford in their opening game of the 2018-19 Premier League season. Jose Mourinho had a number of injuries and fitness issues ahead of our opener at Old Trafford last weekend, but things have started to get better as the week has gone by. Romelu Lukaku, who made a 20-minute substitute appearance against Leicester, is expected to be fit to start on the south coast this Sunday. Furthermore, the boss has now confirmed that three more players are back in training following injuries over the summer. Captain Antonio Valencia had been expected to be sidelined for a while with a suspected calf injury, but the Ecuadorian is already back in training. 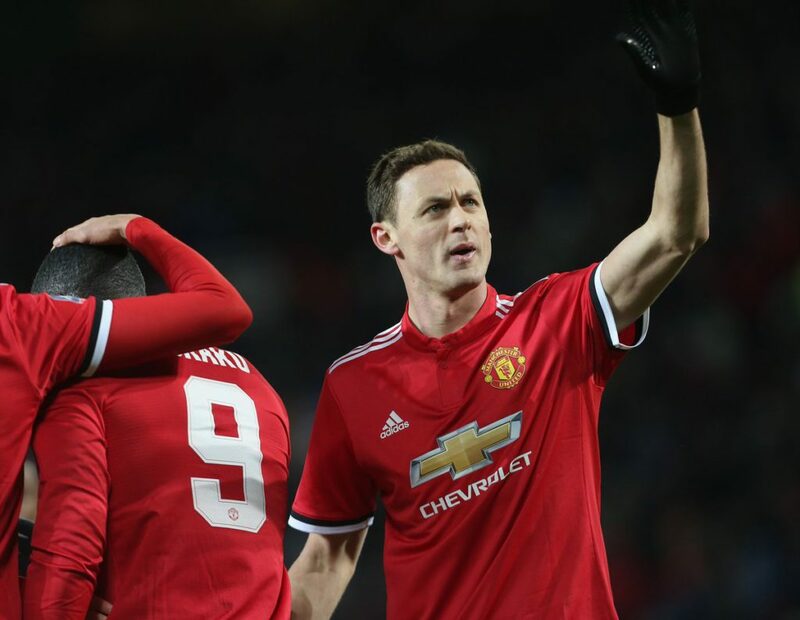 Nemanja Matic picked up an injury during the World Cup and required surgery in Philadelphia during our pre-season tour of the United States. The Serbian is back on the training pitch. And Jesse Lingard was given additional time off after reporting back with a knock during the World Cup where the midfield helped England reach the semi-finals. “Lingard, Matic and Valencia have been training with the team since yesterday [Thursday]. We will also be without Ander Herrera, Diogo Dalot, Marcos Rojo and Sergio Romero this weekend.